We often think of Charity As an Action. But HOOF thinks of Charity as a State Of The Heart. Helpers Of Our Farm is passionate about our cause, our community, and the future. At HOOF, our animals perform an important job in the education of the community and saving the lives of other animals through this education. Our visitors play the important role of becoming ambassadors for animals through the education they receive. We look forward to growing and becoming a part of the lives of those we impact and those we are yet to reach. We are grateful for the support we receive from friends, volunteers, visitors, businesses, the media, and each other. People helping animals, animals helping people…we are all “helpers of our farm”. We are Helpers Of Our Farm! HOOF is a nonprofit organization centered around education and providing a sanctuary for rescued, donated, and in-need farm animals. Our mission is to provide continued care and a sanctuary to farm animals in need, educate children and adults by creating awareness of rescues and their needs. By teaching animal science, animal husbandry, and kindness we show how a rescue’s life can be re-purposed for good. HOOF is a platform for the community to learn, grow, and volunteer. Greenlands Farm started a rescue petting farm in 2011 with a vision to provide a sanctuary to farm animals and an educational platform for the community. Whether adopted from other rescue organizations, donated from owners, or taking in an animal because the farm could provide a good home, these animals are now a part of our farm and have a new life. Greenlands Farm friends established Helpers of Our Farm (HOOF), a not for profit organization that supports these rescued animals and the education and services they provide. We are “Helpers of Our Farm” not only because these animals depend on humans to help them, but also because these animals help us by teaching us how to love, care, and learn from them. They perform an important task of educating visitors during our tours, petting farm, and farm classes. The goal has always been to integrate education into the lives of our community through the lives of these animals. 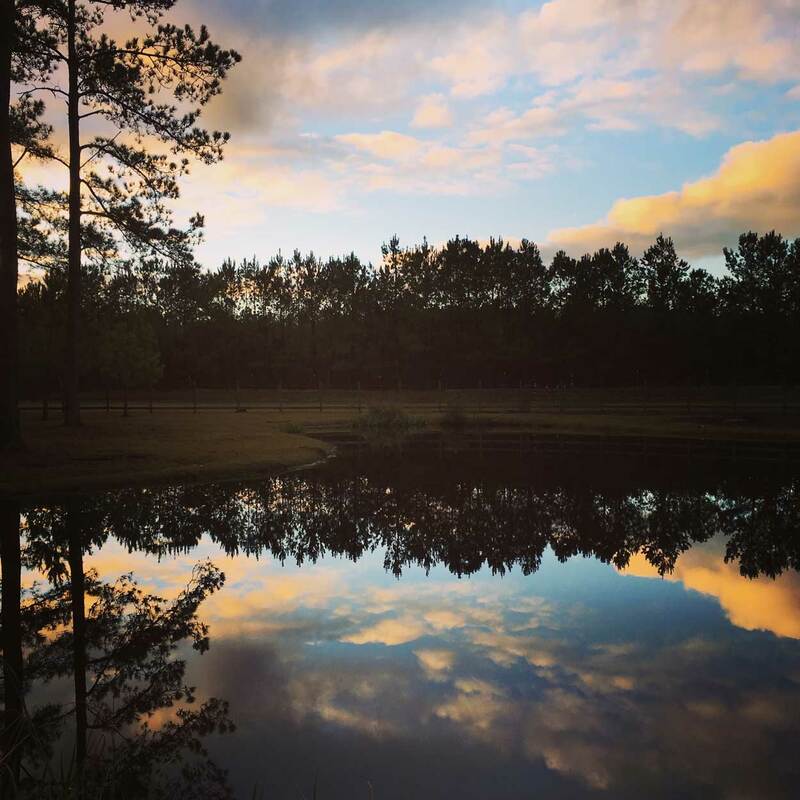 Our sanctuary is located on Greenlands Farm and we provide a beautiful and peaceful home to many animals that have never been given the opportunity to experience loving care. Each animal is provided with shelter, clean water, and plenty of room to roam free. Our hope is to reduce farm animal abuse, neglect, and the need for rehoming by educating the public on the reality of care and ownership responsibility. We believe the lives other farm animals will be changed if there is more awareness of these unsuspected animals in need. A more educated society creates smarter choices and future advocates. The rehabilitation of animals is approached case by case. Each animal’s basic needs for healthcare and medical treatment, nutrition and dietary needs, and careful handling and training will be met along with any individual needs on top of those. We work with each animal to gain and grow trust and to build a healthy herd/companion environment. Many of our animals are given “jobs” to help their mental health as well. They are very similar to us in some ways, a working brain is a healthy brain. Even if that just means greeting you! Helpers Of Our Farm provides education to the North Carolina regions of Southern Coastal, Southern Coastal Plain, Central Piedmont, and Southern Piedmont but is open to any visitors from around the country. Our educational programs and rescue animals reach children and adults of all ages, walks of life, health, and special needs. We heavily depend on the support of the community through donations and admission fees along with the grants we are awarded. The support from these resources helps us continue to give great care to our animals: feed, hay, pasture, updating habitats, vet care, emergency needs, farrier services, halters, tack, blankets, barn mats, water buckets, feed bowls, and more. Many grants allow us to advance the care we provide and give us the resources to provide more educational opportunities for our visitors: educational boards, interactive learning boards, natural play areas, and more. We have some great programs we would like to add and your donations and grants help us get closer to our goals. Your contribution makes a difference! We have many opportunities for volunteers to get involved in what is happening at HOOF. This is a big operation and your help makes us a success. We are believers in people and working together to achieve something for the good of all: rescue animals, you, me, the members of our community. Discover a hidden talent that may change your view on your self worth, you’re valuable and you have a chance to impact the community you live in! Do you have a best friend? I do, a human one (her name is MaryDavis) and I also have a whole lot of furry ones. Why? Because they sometimes make better friends than humans (even though MaryDavis is the best girlfriend you could ask for). Did you know that animals are capable of great depth of emotion and complex systems of social cooperation, and that they can care for each other and for humans? This is what I think about when I rescue an animal. I want to be their voice and their platform for showing people how to love them. Why is this important? Because we are all human and humans can evolve. With the right education and the touch of an animal’s nose on a cheek, humans can evolve into a more loving, more compassionate, and selfless individual. This can open doors to all kinds of good! That’s my philosophy and my passion. Go snuggle up to a willing animal and see how good it feels! If anyone knows Maud, they know one thing about her…she loves animals. Maud grew up on a small sustainable farm taking care of and raising rabbits, chickens, geese, and goats. These weren’t just farm animals to Maud; they were her friends who often accompanied her on walks, a game of hide and seek, and a swim in the pond. She was also the kid that begged for a pony every gifting occasion. A childhood pony didn’t happen for Maud because they family didn’t have the space for one or the financial resources. Her family’s circumstances actually taught Maud about ownership responsibility and would be applied to her life and help her make good decisions when considering animal ownership. Over the next number of years, Maud volunteered to ride horses and gave her time to any place that had animals with a program that provided a connection to people with these animals. Animals did something special in her and she wanted to be a part of something that did that for other people. This actually opened the door to her finally getting that pony she dreamed about when she was 29 and she has been an avid equestrian since. Little did she know all this would lead up to her starting a farm animal sanctuary! Maud’s vision for the farm was to only find animals in need, whether it was through rescue originations or owner’s surrendering a pet to the farm they could no longer care for, creating a sanctuary for these animals. It was amazing to Maud how many farm animals ended up at animal control, were seized, abused, neglected, or unwanted. It made sense to connect an animal with a story, educate about that animals and his/her needs, and teach this to the public to reduce the amount of farm animals that need rescuing. Humans are more likely to learn something and take it to heart when you are able to reach the senses: sight, hearing, touch, and smell. Her hope is to create a serious impact on people’s lives and the lives of farm animals in need with an interactive educational experience. Be an ambassador in your community for kind, respect, and love. You can change your life and the lives of others when you volunteer. Be a part of HOOF's future and give hope to the many animals we care for. Make an impact in your community, support HOOF while getting your company recognized.